This post was sponsored by Basic Invite. All opinions expressed are my own. Thanks for supporting those who support Style-Wire.com! Someone recently recommended me for a new gig and I found myself scrambling for a Thank You card to attach with my gift. Just after that my parents helped us set up our guest room and yet again I was out of stationery. It's always these little, unexpected occasions that leave me wondering why the heck I don't have an entire arsenal of cards, stationery, and thank you notes. 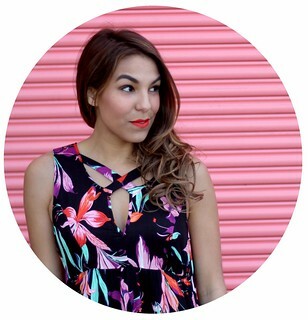 I sat down to place a giant order on BasicInvite.com. I made my business cards on BasicInvite.com not that long ago and I always get so many compliments on them. It always amazes me because they were so simple to design with their templates. I even uploaded my own graphics to each card for a custom look and feel. I loved that they offered a foil option and double thick matte paper options. If you're not sure about how something will look or want to feel their many paper options you can request custom samples before placing your final order. 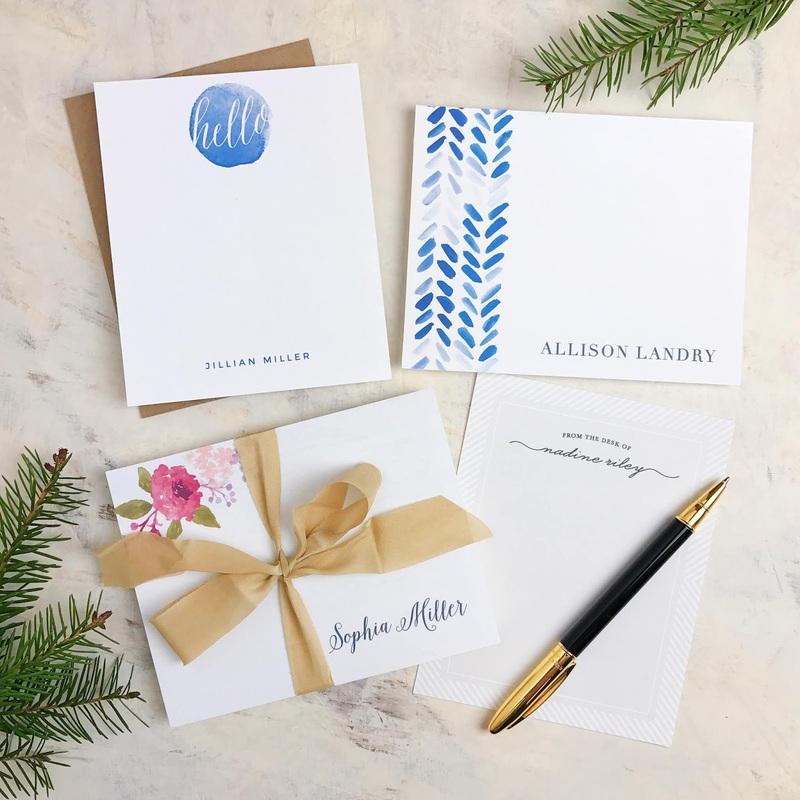 Basic Invite allows you to get samples of your printed product before you purchase allowing you to get a feel for the paper quality, colors, and overall design so there are no surprises when your custom order arrives. It was hard to narrow down exactly what I wanted this time around, there are almost unlimited color options and I found myself playing with the preview options for hours. 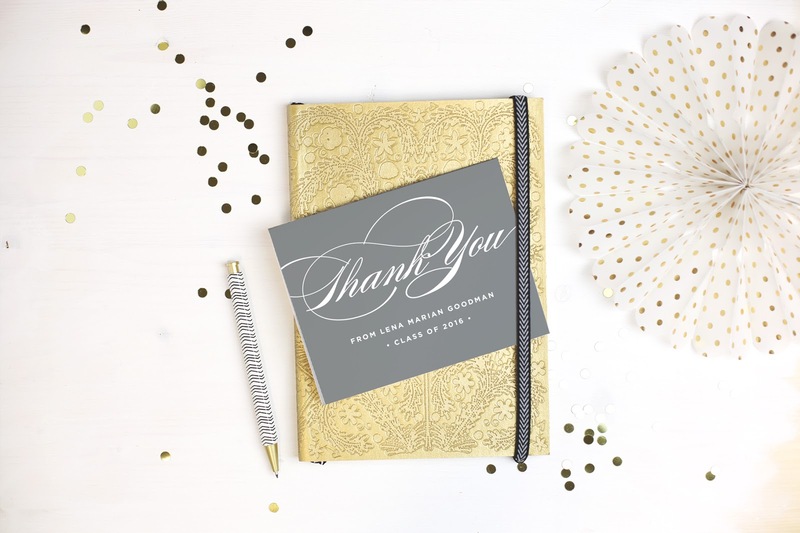 The color of each element can be changed allowing you to completely customize nearly every product available, from cards, to ornate wedding invites and RSVPs, modern coed baby shower invitations, minimal thank you cards, and more. They make it easy to send out all of their products as well; Basic Invite offers an address capturing service. Simple share a link and request the mailing address of your friends and family, which are then stored within your account and can be selected for your envelopes during the design process. Simply add postage and mail upon arrival! You can get 15% off your Basic Invite order with coupon code 15FF51! I ordered these thank you notes, but how amazing are these three portrait business cards, and how cute are these woodland animal baby shower invitations! ?